The first look of Padmavati was released yesterday and boy has it already taken the internet by storm! 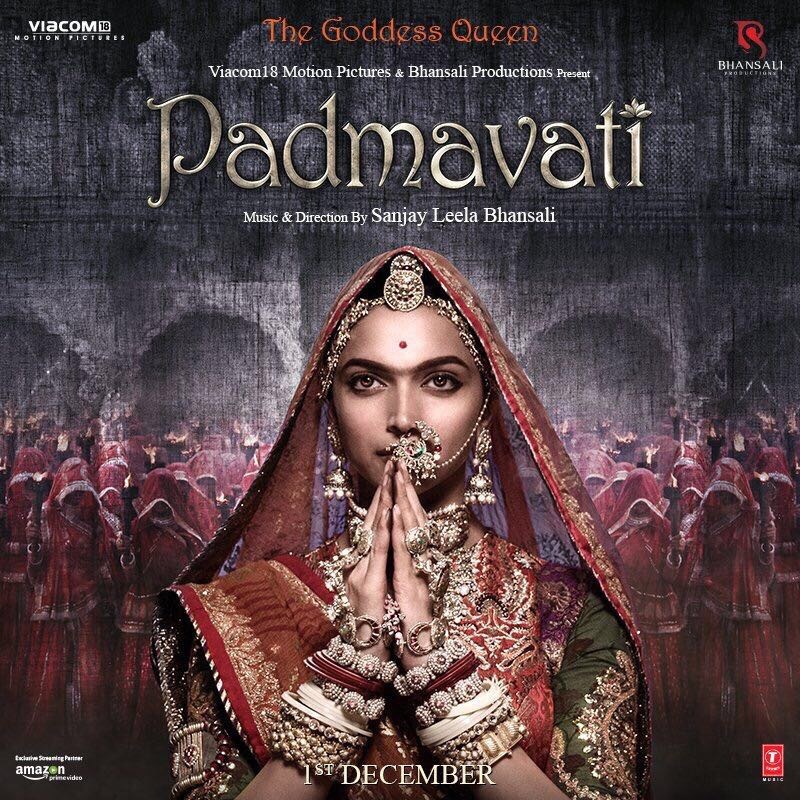 Deepika Padukone who is an absolute epitome of beauty and elegance represents the Goddess Rani Padmini to the T in the first look. The film-maker believed it was best to bring forth his vision on this auspicious day of Devi Sthapna in other words the first day of Navrati. Sanjay Leela Bhansali has been known for his larger than life take to films spelling magic with the costume choices and the magnificence of the set. Since Rani Padmini was famed for her beauty, the film-maker did thorough research on her look. We can’t wait to watch this mega spectacle come to life on the 1st of December! 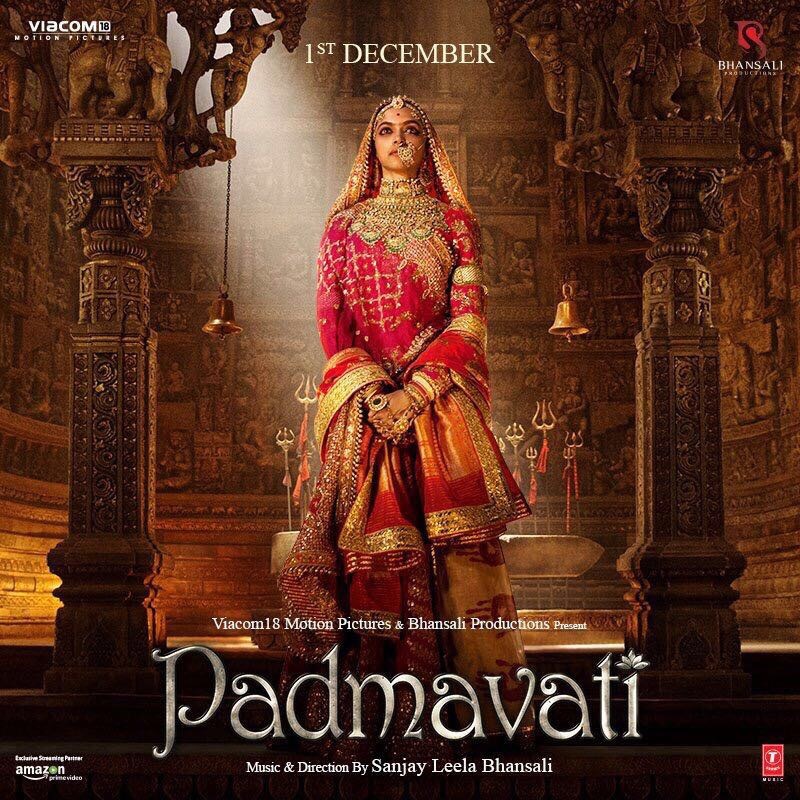 Viacom18 Motion Pictures and Bhansali Productions presents Padmavati with direction and music by Sanjay Leela Bhansali. The film will release in cinemas on 1st December, 2017. 16 queries in 0.327 seconds.